The first event to celebrate 10 years of Sotones is coming round! On the 9th of September come and join Etao Shin, Avital Raz, Granfalloon and Lonely Joe Parker at Roll for the Soul in Bristol. Tickets available from We Got Tickets. 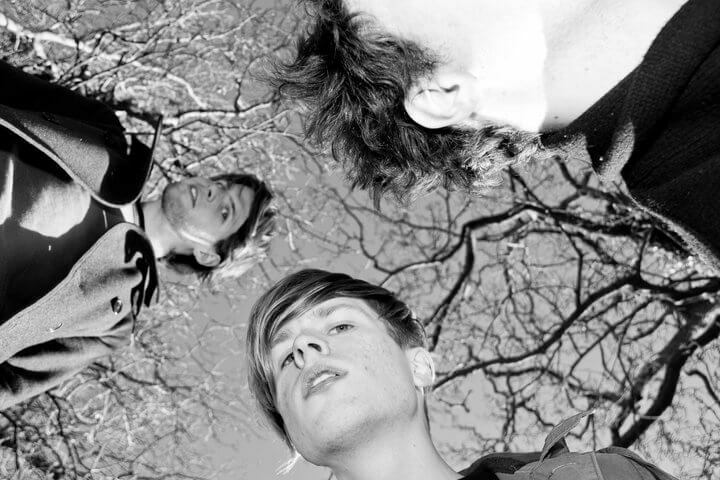 Etao Shin is a weird rock / queerwave band from Bristol via Southampton. They play unconventional songs with improvised jams with comparisons to Cardiacs, Talking Heads, The Fall and Tune-Yards. Jerusalem born singer songwriter Avital Raz is a strikingly original and fearless artist with a compelling ability to take the listener down dark and dirty lyrical pathways.